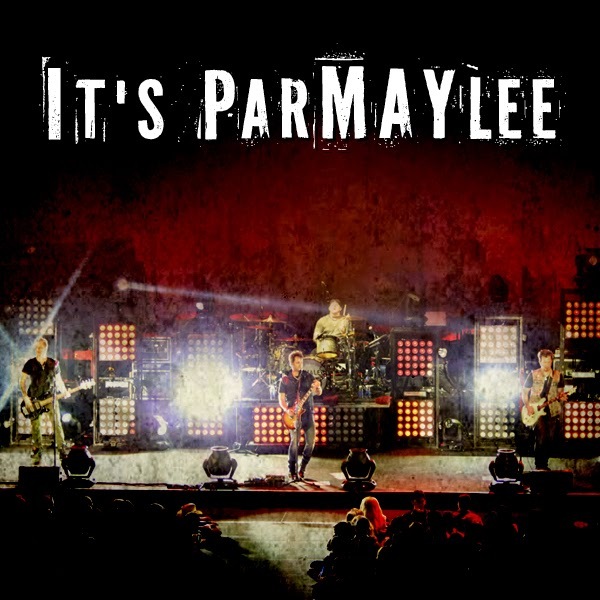 (Nashville, TN) ~ Stoney Creek Records’ Parmalee is officially transforming the month of May into parMAYlee. Each week, the “Carolina” quartet will be sharing personalized Spotify playlists, as well as offering fans the opportunity to call in to (615) 645-1020 to hear each band member reveal four fun facts about themselves that they want the “Parmalee Famalee” to know. Additionally, to coincide with Parmalee’s latest single, “Already Callin’ You Mine,” the band is giving away a custom “parMAYlee-fied” iPhone 6. The “Already Callin’ You MiPhone” promotion will offer one lucky fan a chance to win an autographed 64GB Apple iPhone 6, fully-loaded with exclusive content including pictures, videos, voice memos, favorite apps and music from the band’s time on the road over the entire month of parMAYlee. Visit www.parMAYlee.com to enter for a chance to win the exclusive “Already Callin’ You MiPhone” personalized iPhone 6 from Parmalee and to stay up-to-date on all things parMAYlee!